2016-17 RS500 $12,500- very light use in as new condition. 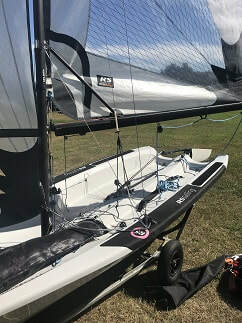 Comes with XL Mylar racing main and jib as well as training/lightweight S dacron sails for lighter crew weights. 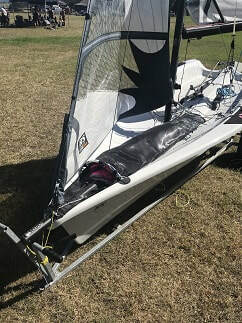 Also comes with double trapeze line option, barely used, for crews up to 130kg to practice twin trapezing. 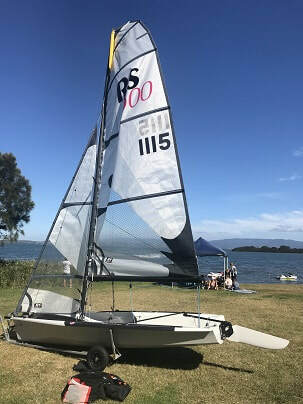 A stable, fast and fun boat and a great step up from a Flying 11 or similar into a trapeze equipped asymmetric skiff with speed and stability in a variety of conditions.